Liverpool have put manager Roy Hodgson out of his misery by firing him after only six months in charge and replacing him with Liverpool legend Kenny Dalglish, who will manage Liverpool for the rest of the season. Hodgson won only seven of 20 Premier League games and Liverpool are only four points clear of the relegation zone after losing three of their last four games. Anfield legend Dalglish first game in charge will be Sunday’s FA Cup tie at Old Trafford. Dalglish won eight league titles with Liverpool as a player and manager, taking charge of the club for a six-year spell between 1985 and 1991. He also helped the Anfield side to three European Cup triumphs. 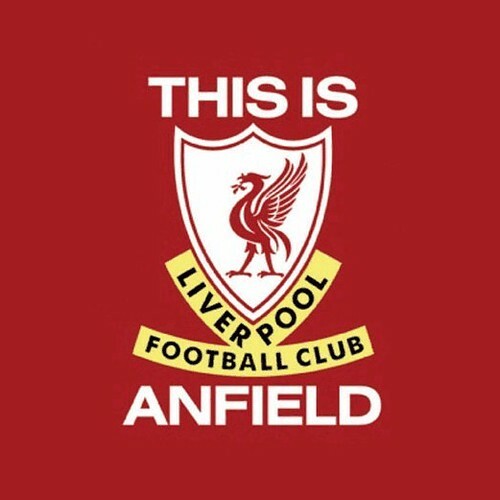 If you are a Liverpool fan, are you happy with the return of Dalglish?